I love Boxing Day. 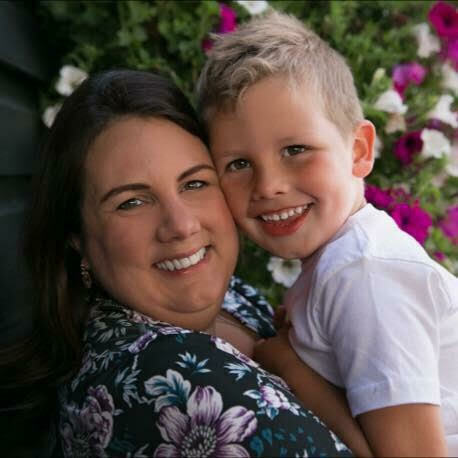 To me it’s basically a second Christmas day since my husband and I take turns which of our families we see on Christmas Day, and then spend Boxing Day with the other. I know the US and lots of other countries have to go straight back to work and this saddens me – don’t these other nations realise we desperately need a rest day in which to nurse our hangovers, gorge on leftovers and finish putting together the five complicated new toys our children received from Santa? Traditionally, Boxing Day dinner consists of cold cuts and either mash or bubble & squeak but when I hosted my in laws last year I fancied trying something different so we opted for an enormous pot of Massaman Curry. Cooking a roast, or anything of that nature, can be tricky when you’re catering for a larger number of guests, whereas if you concentrate on a one pot meal people can help themselves plus you save on washing up (giving you more sleeping-in-front-of-the-telly time). We’re big fans of curry in general but this Massaman from Jamie Oliver is absolutely delicious and perfect for prepping in advance. 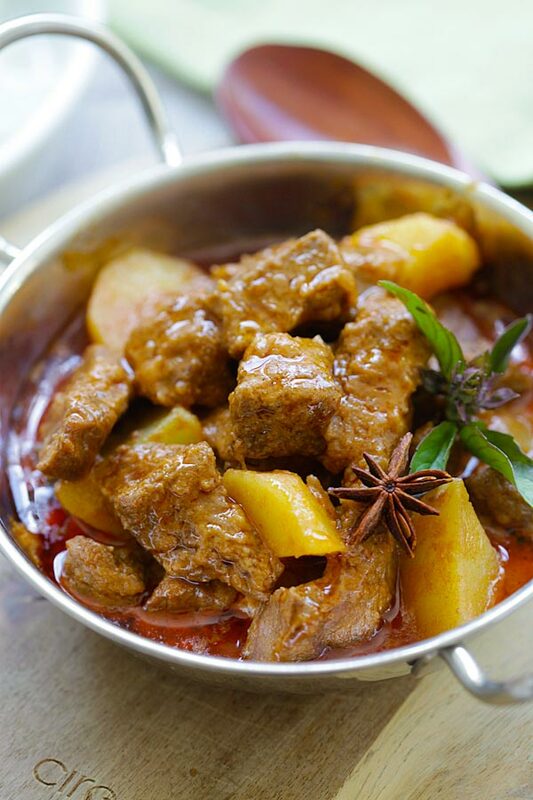 The heart of the curry is the homemade paste which you can easily make one or even several days before. You can even make a double batch and keep half the paste in the freezer for a really quick dinner another night. I’m teaming up with Kenwood on today’s post who’s versatile food processors make curry pastes so easy. Throw all your herbs, spices and vegetables into it and whizz into a yummy, fragrant paste within a couple of minutes – saving you potentially hours straining your arm muscles at a pestle and mortar. I served the curry with basmati rice, garlic naan and shop bought onion bajis, and everyone seemed to really enjoy it. I use my processor for soups too, so that’s your Boxing Day starter covered. 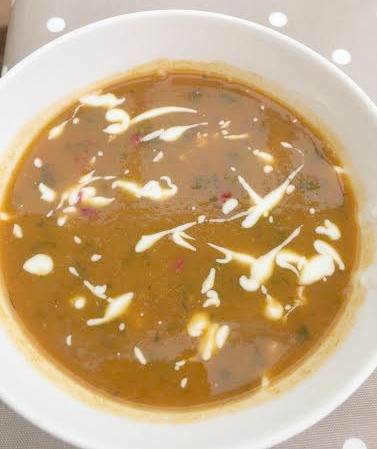 This Butternut Squash & Chilli soup is one of my favourites and my four-year-old loves it too. Again this can be prepped in advance. Prepare and cook your vegetables Christmas Eve, carefully liquidise in your processor and simply store in an airtight container in the fridge until you’re ready to reheat and serve. I’m hosting Boxing Day again this year and I’ve been thinking a lot about what desert to make. 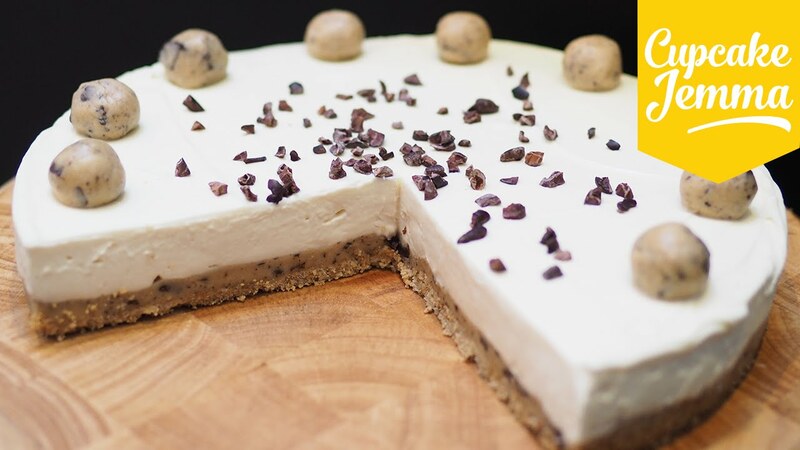 I’m obsessed with cookie dough and this cookie dough cheesecake from baking genius Cupcake Gemma is creamy and indulgent. Once again, you can use your processor to make light work of the process by crushing up your biscuit base in seconds and whipping your cream cheese filling up easily and with less mess than by hand. If you love cooking and don’t already have a food processor I really recommend putting one on your Christmas list because they are a great time saver; meaning you have less time in the kitchen and more time with your family. Click here to find out more about Kenwood’s fab collection. Disclosure: This is a collaborative post with Kenwood. Ideas, words & opinions are all my own. The curry looks delicious! Love that you served it with rice and garlic naan as well, that’s my favourite.